For the majority of society travelling and going on holiday is seen as a luxury, not a necessity. It is almost the nature of the hustle-and-bustle of everyday life that equates going on holiday or taking time-off with being uncommitted or not serious about your future; and instead, all money earned should be invested, saved and used on less “frivolous” items. But actually, scientific evidence suggests that not only is it beneficial to go on holiday, it is actually vitally important for your health, wealth and well-being. Here are at least seven reasons why you need to go on a family holiday. 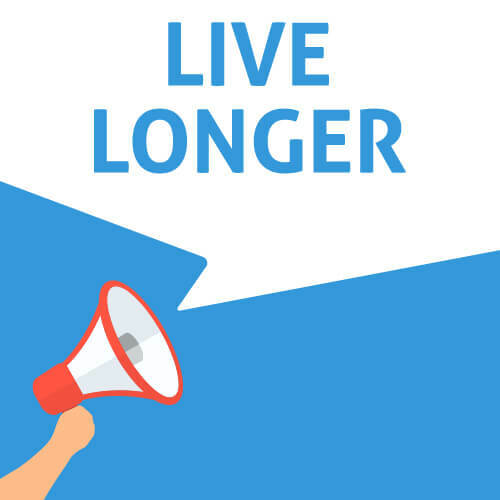 Research conducted by the Framingham Heart Study found that people who take fewer vacations are at a higher risk of heart attacks or coronary death. Researchers conducted a study over two decades and found that cutting out vacation time can make you eight times more likely to have a heart attack, or die from a heart-related illness, than people that take an annual or biannual vacation. So, to help ensure good heart-health and to prolong your life, holiday time should be seen as a necessity – not a luxury. Something that really suffers and is forced to take a back seat in our busy, pressurised society is spending quality time with loved ones. 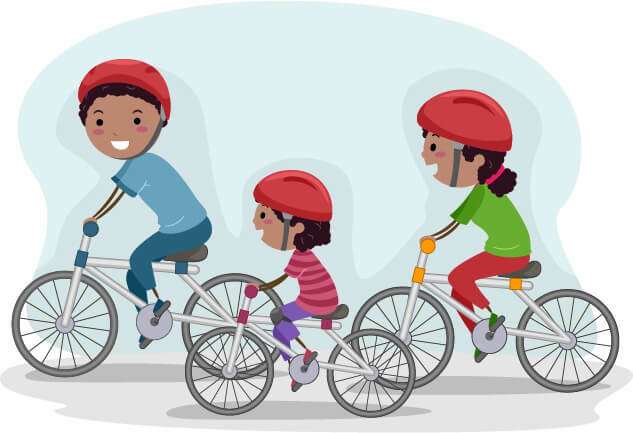 Holidays are a great way to champion family time. Vacations are a vital time to relax, rejuvenate and refocus on what is most important in life… away from the everyday hustle-and-bustle where homework, cooking, cleaning, providing for and paying bills take up so much of your time and attention. 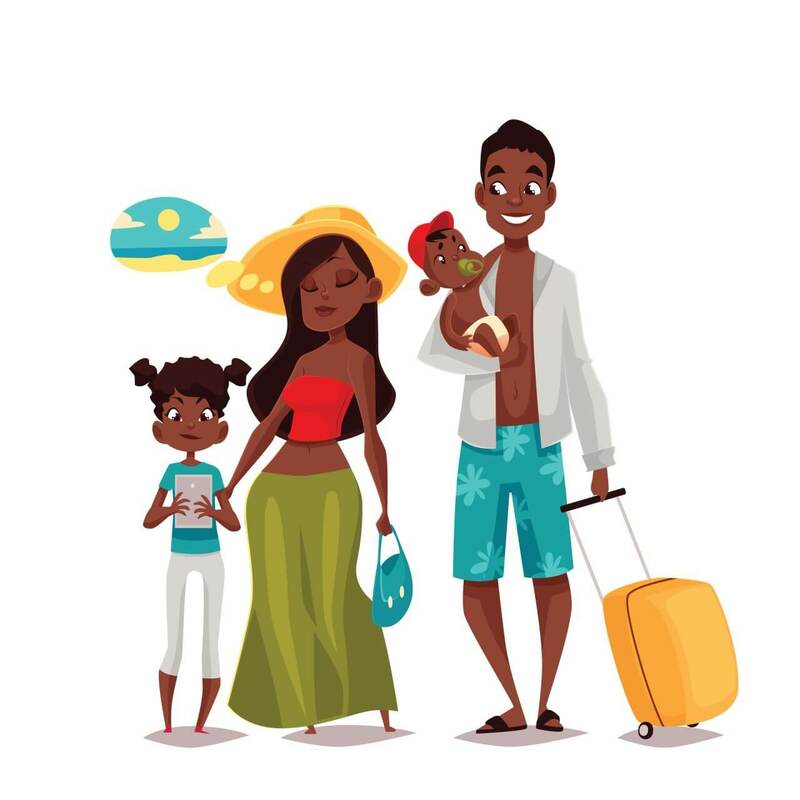 Vacations mean spending quality time with the family, the opportunity to truly reconnect with your loved ones, the chance to catch-up on essential family time. Vacations are an opportunity for you to create a legacy of happy memories that you can leave your family –long after the holiday is over. Moments, pictures, laughs you can look back on and cherish when the kids (or even grandkids) are no longer in school, under your roof and under your care. It is so important to break away from the demands and stresses of everyday life, and reconnect as a family by going on holiday. Reclaim quality family time! As you may have experienced in your own life – it is so important to have something to look forward to. Nothing kills your drive, passion and commitment to your job faster than having no reward or something to look forward to. Famous author, speaker and consultant, Dr George Schofield advocated passionately for the importance of taking your life off of “auto-pilot” and taking steps to ensure you have something to look forward to. It motivates you to exert yourself (productively) harder at work and achieve more of your goals. What better way to create something to look forward to, than setting a time for you and the family to go on holiday together? Especially during tough times at work or home – it will just give you that extra grit and push. 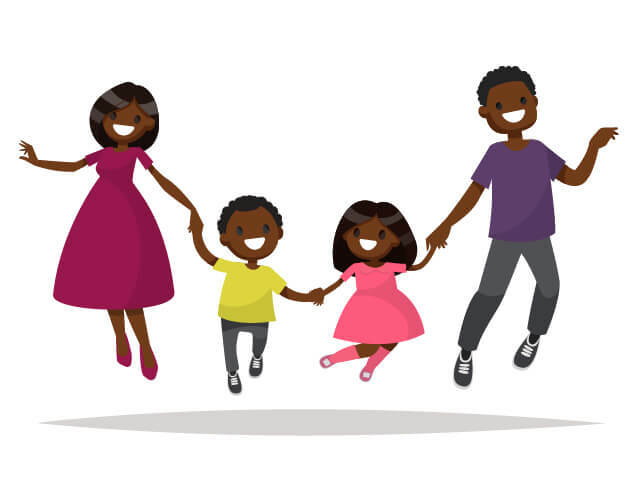 If you know once you have completed all your tasks or met all your commitments, you’ll be vacationing with your family; you will have no problem motivating yourself to finish strong. Who has ever said: “I wish my love life was worse off”? Nobody! Everyone wants to have an ideal marriage and relationship, but everyday pressures, strains and stresses can take their toll on relationships. 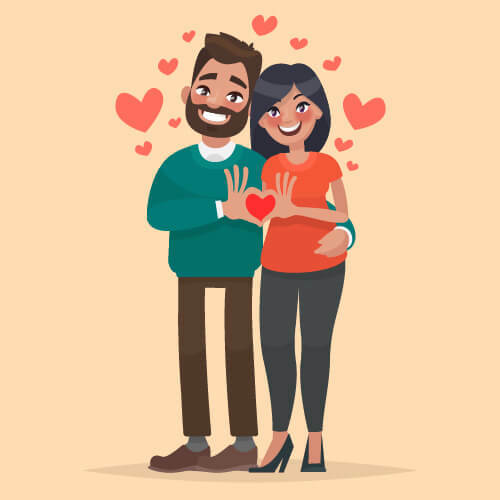 According to a Nielsen Survey, 80% of people who go on holiday (even a family holiday) at least once a year, report that their love is stronger than ever and romance is alive and well, in their relationship. Of course, healthy relationships also deliver many health and well-being benefits, due to reduced stress levels, etc. So keep the spark in your relationship, by just going on holiday more. The good news is that going on holiday can conquer burnout and it can adjust a negative attitude to a positive one. Vacations are a great way to gain new insight and perspective, encounter different culture and lifestyles, broaden your horizons and turn even the biggest frowns upside down. Holidays give you a chance to re-examine your goals, habits and what you have been prioritising in life. When you give your everyday life “space” and go on holiday – relaxing and having fun with the family – you get perspective. You may notice that you have let your personal life goals slip or that your life is unbalanced. Research shows that holidays not only give people the opportunity to gain perspective and insight into their lives, but that often during the course of the holidays, action plans to implement positive change are formulated. So a holiday can help you not only get perspective, but help you achieve the goals to make you a more balanced individual. A good amount of stress is healthy in life – if it wasn’t for stress you probably wouldn’t get out of bed in the mornings. But mostly, and unfortunately in life, stress has gotten out of hand – causing many people to suffer physically and emotionally from the adverse effects. 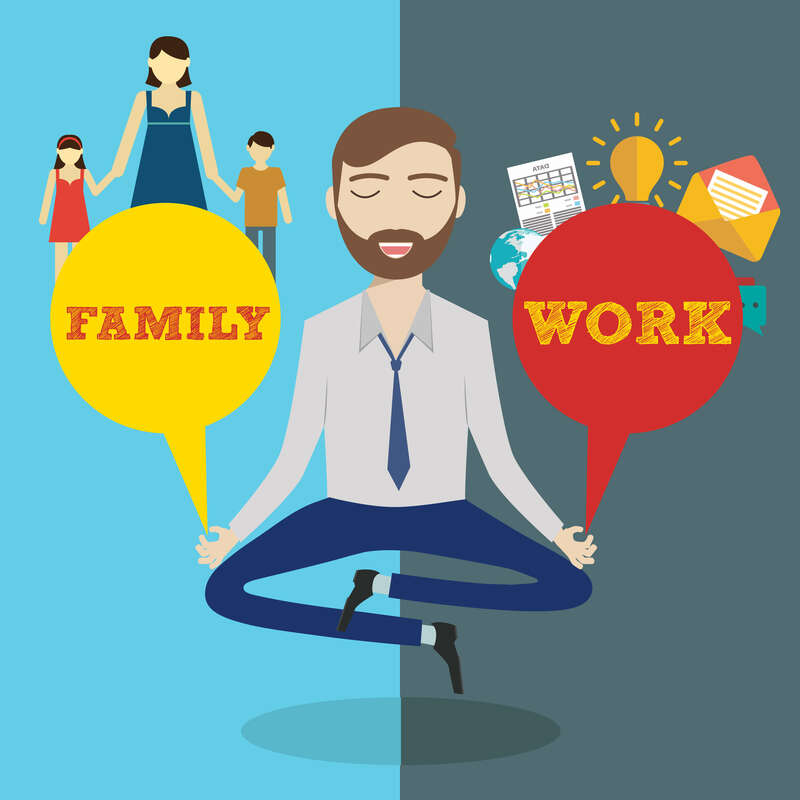 The good news is that a study conducted at the University of Vienna, found that people who take time-off from work with their family, and go on holiday have fewer stress-related physical complaints/ailments. While on vacation, the participants all noted a rapid decrease in headaches, back aches and heart palpitations (and the like) that commonly occurred prior to the holiday. More interestingly, these stress-related complaints didn’t return until five weeks after being back at work, from the holiday. So not only do holidays help decrease stress levels and the ailments that come along with it, but it has a fairly long-lasting positive effect on your body. So let those stress levels plummet in your life! Make “holidaying” a priority for you and the family. 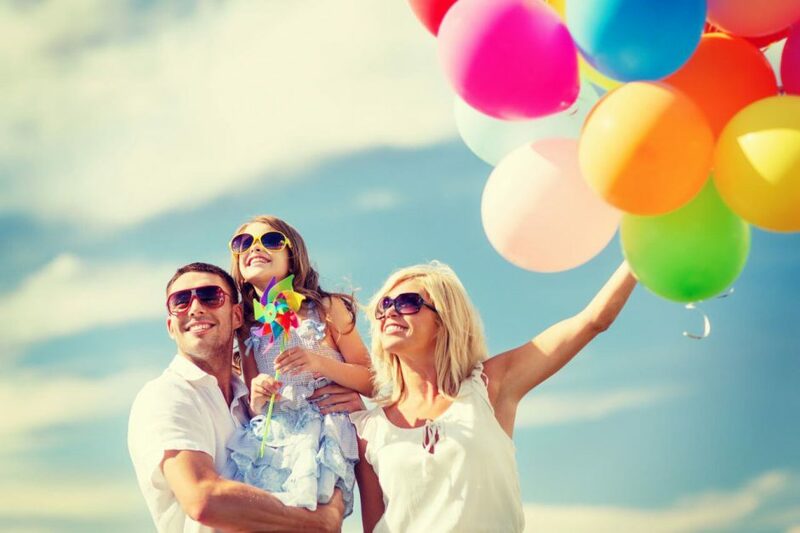 These are just some of the many benefits of taking a family vacation at least once a year. Travelling and going on holiday is not a “frivolous luxury” but a necessity for you and the family to be healthy, balanced and quite simply put – happy.